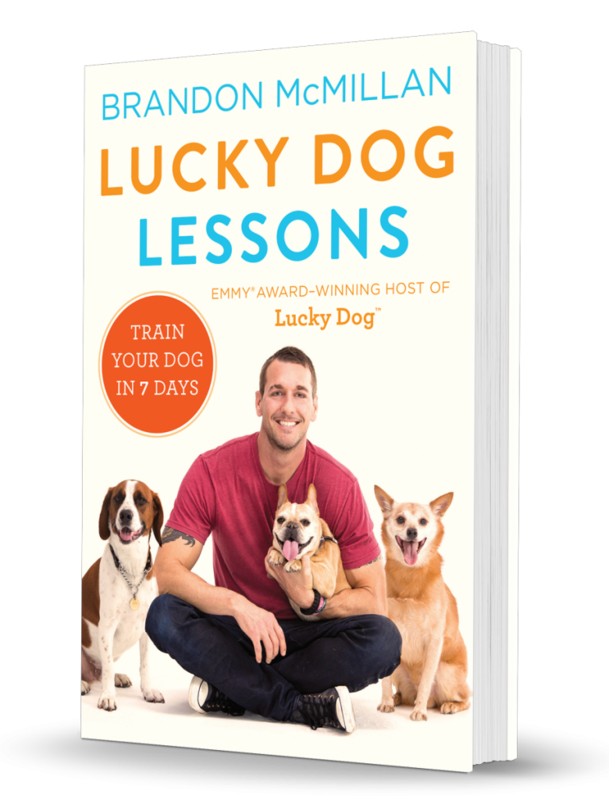 The new book from celebrity dog trainer and Emmy-winning star of the CBS show Lucky Dog, Brandon McMillan! Available October 4th. Celebrity dog trainer and Emmy-winning star of the CBS show Lucky Dog shares his training system to transform any dog—from spoiled purebred puppy to shelter-shocked rescue—into a model companion in just seven days.